Sweat glands are present all throughout the body, but their effect is stronger in certain areas such as the armpits, forehead, and palms. Sweating is the body’s natural mechanism that regulates its temperature. Sweat occurs due to different reasons but for the same purpose. You can feel sweat developing in various parts of your body during a meeting with your boss, while exercising, when giving a presentation, or when consuming hot spicy wings. All in all, the natural process kicks into action whenever needed. For some individuals, it can become a problem. Learn what natural sweating is as opposed to a problematic one and how to resolve this issue and prevent your hygiene from being affected. We tend to focus more on caring about our appearance, but our mind requires proper care, too. If you want it to be sharp once you enter the golden years, today is the right time to start thinking about that. 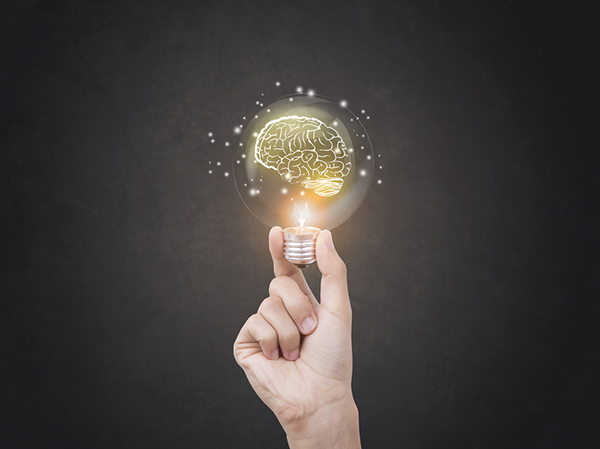 It is only by regularly doing something for our mental performance that we can ensure we remain strong when it comes to sharpness of our brain. 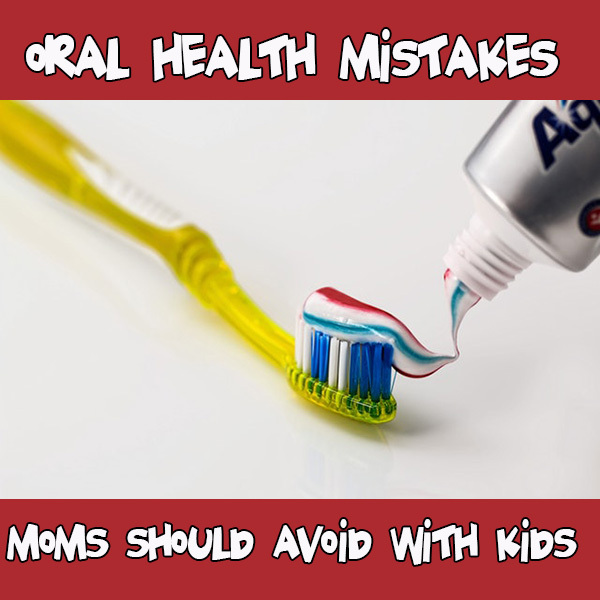 As a mother, you have a lot of responsibilities, and your child’s oral health is one of them. For most people, as long as your child is brushing their teeth often, you feel like it’s a big enough accomplishment and enough for them to have good oral health. However, this isn’t the case. There’s a lot more you as a parent should be doing to care for your child’s oral health, so be sure you’re not making any of the following oral health mistakes. Starting too late – Most parents don’t think about bringing their child to the dentist until it becomes a requirement to get your child into school. However, dentists today are recommending that children start seeing the dentist around their first birthday. Your child starts to change their diet and their teeth start to come in more regularly, so it makes it important to see the dentist. Also, if your child can see the dentist at an early age, it helps to reduce the anxiety your child may feel when they’re older. No routine – Sometimes it’s hard to stick to a schedule or a routine, but making a routine for oral health is very important, especially with little ones. Make sure you have a routine for your child to brush his or her teeth, both in the morning and at night. This routine will start to become a habit, and it’s something your child will likely start to do regularly as he or she becomes older. In an effort to save time or give your child responsibility, many parents allow their children to brush their teeth alone. However, doing so, especially at a very young age, could mean that your child isn’t actually brushing their teeth. Instead of solo brushing, be sure to be in the bathroom with your child when he or she brushes his or her teeth. This way, you can not only ensure they’re doing it, but you can correct them if they are doing something wrong. Children are picky eaters, and oftentimes we’ll give in and just be happy when our kids eat something. However, there are certain foods that are damaging to your child’s health. If your child’s diet consists of sugary foods and drinks, it’s doing more harm than good to their teeth. Make sure your child has a healthy amount of dairy, vegetables, and protein to create strong teeth and gums. Using pacifiers and bottles for too long. While pacifiers and bottles can comfort a child while they sleep, allowing your child to use these for extended periods of time can do more harm to your child’s teeth. In fact, this not only causes tooth decay by allowing food and drink particles to sit on the teeth, but it can also cause overbites that will need to be adjusted with braces. Try to wean your child away from bottles and pacifiers at an early age to avoid oral health issues down the line. While gummy vitamins make it easier for you to get your child to actually take his or her vitamins, gummy vitamins can damage the teeth. Instead of using gummy vitamins, stick with the other options that are made for kids but aren’t gummy, such as chewable. These provide the same benefits and are just as attractive as gummy vitamins but don’t leave any residue on your child’s teeth. Remember that your child pays very close attention to you and your actions. The best way to care for your child’s teeth is to set good examples. Be sure your child sees you brushing your teeth every day by making this a part of your routine. In addition, make sure you’re not using your teeth to open packages in front of your child, as they’ll think this is okay behavior. When you set good oral health examples, your child will have some too. Being a parent is a tough job, but taking care of your child’s oral health can be easier when you avoid these mistakes. Prescriptions can be lifesaving, but they can also be addicting. 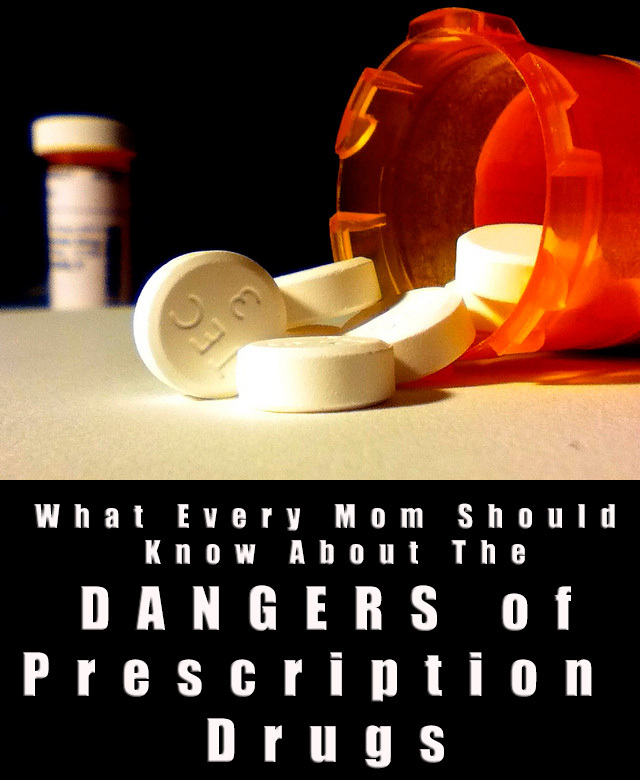 As a mom, there are a few things you should know about the dangers of prescription drugs.